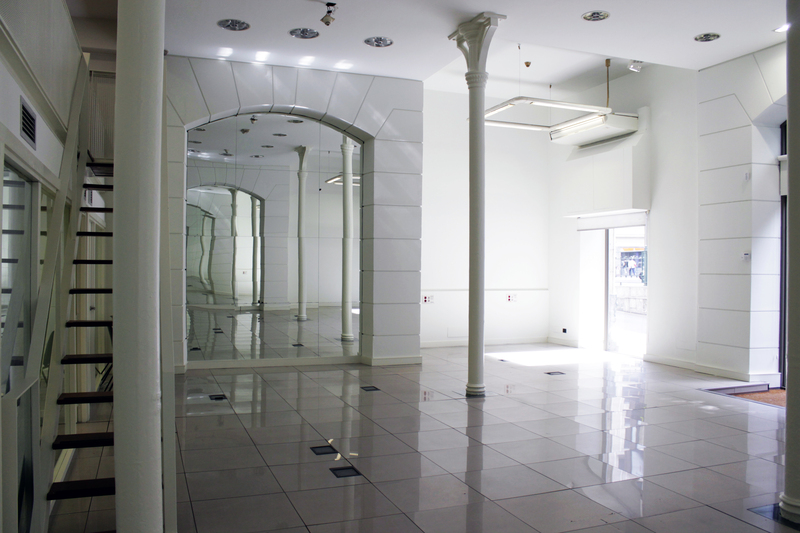 We introduce a new YimbyStreet space where you can carry out or display your projects. 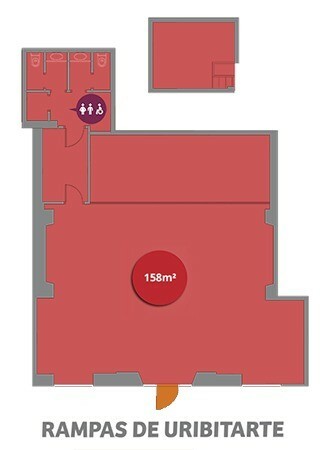 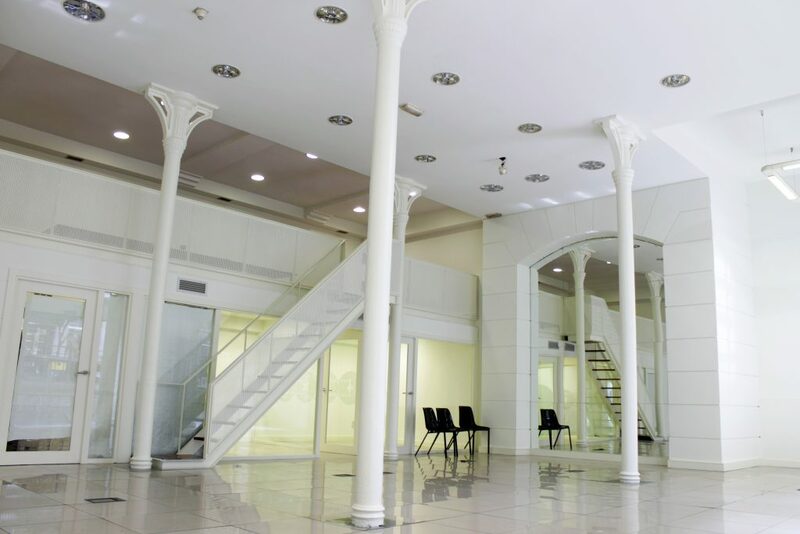 Located AT STREET LEVEL, it has a floor surface of 158 m², the perfect space for showrooms, Pop Ups, workshops, exhibitions, etc. 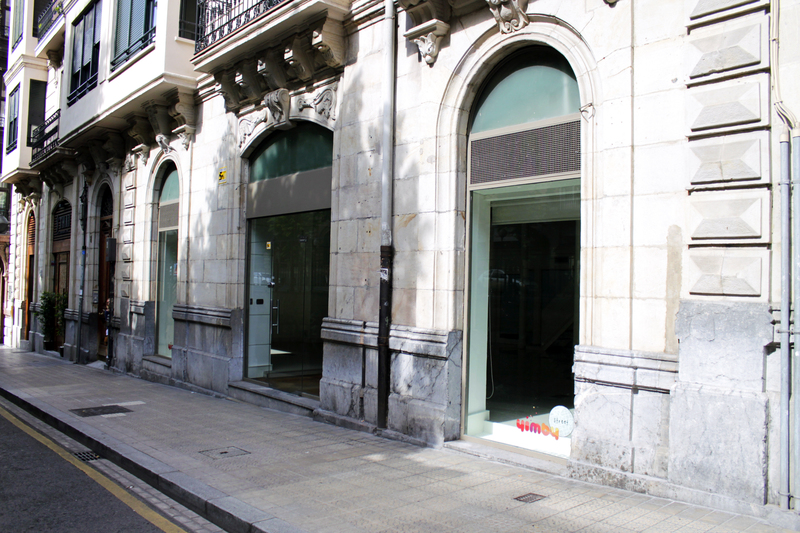 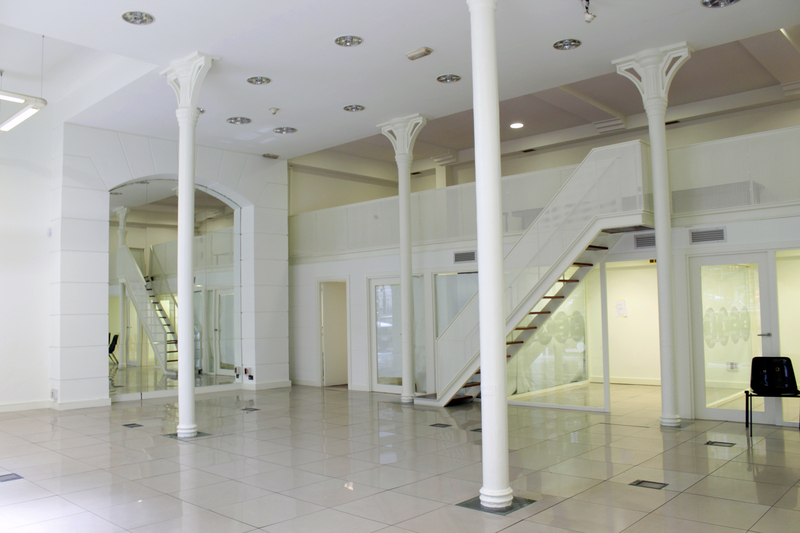 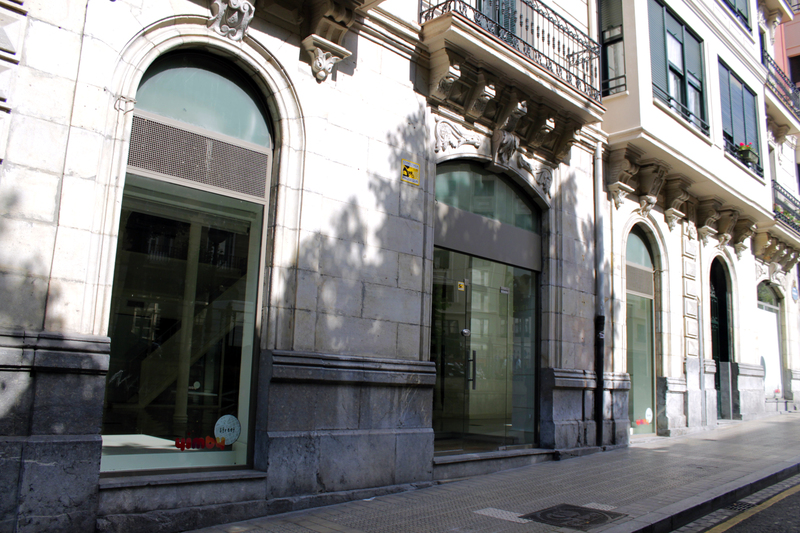 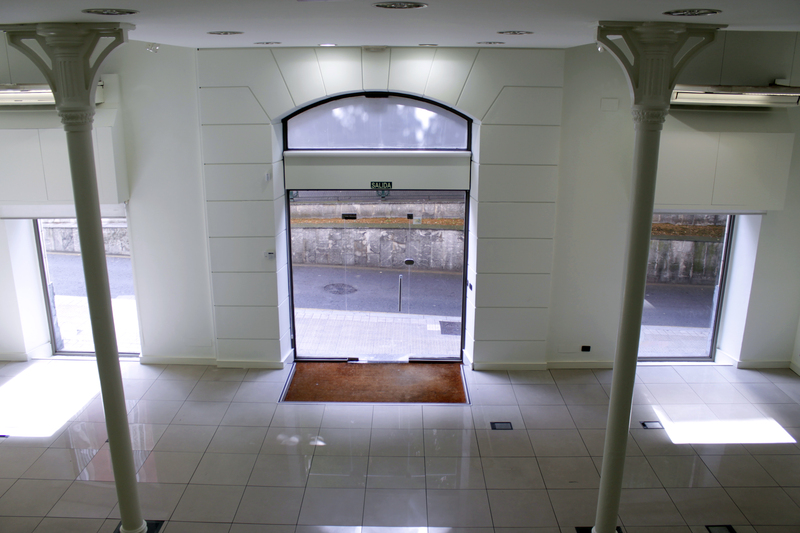 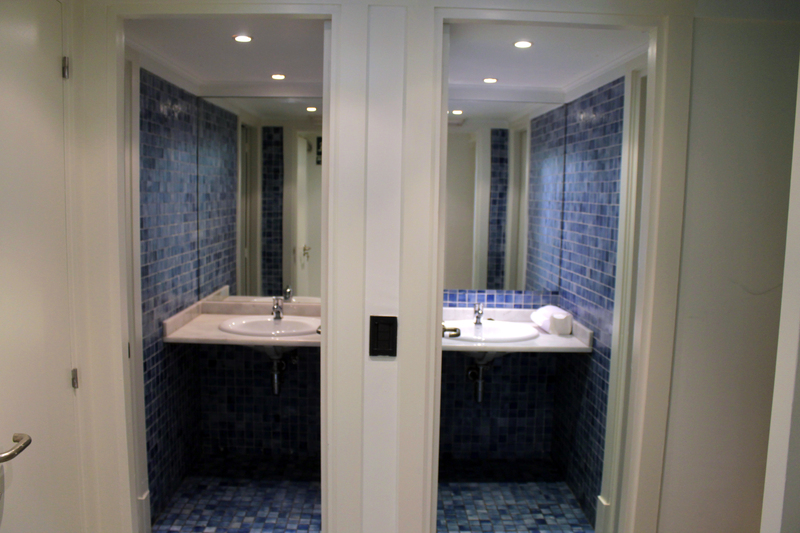 Located next to Yimby Street Uribitarte, on number 1 of Rampas de Uribitarte street (Bilbao), it boasts three large display windows and is fully equipped and outfitted to stage any initiative for your business.